Whole Life insurance protects you for your “whole life” and provides a guaranteed cash value that can help insure that whatever life has in store, you and your family are covered. That’s why Sneed Insurance Agency is the right choice. We offer a wide variety of policies, flexible terms and range of premium options. 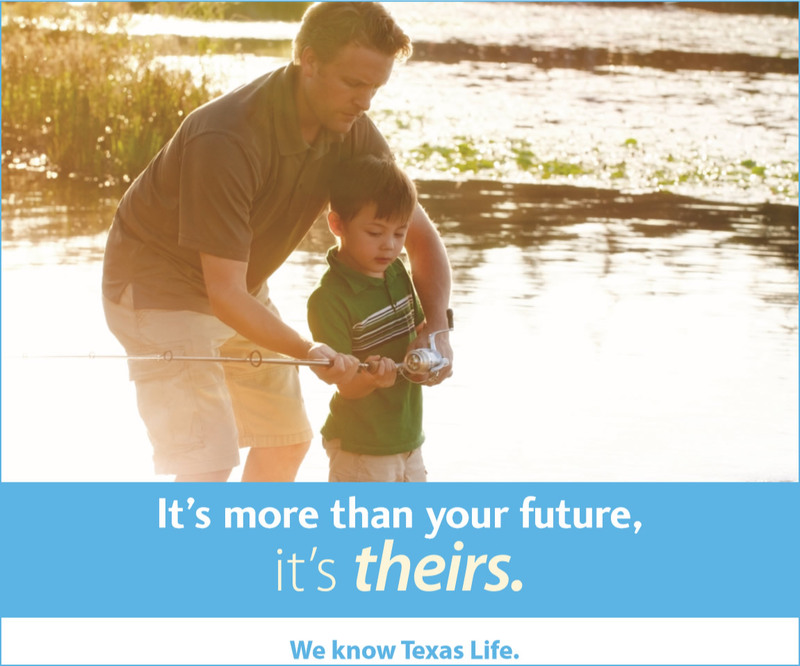 And because we only insure Texans, Sneed Insurance knows how Texans live. Contact Sneed Insurance to help develop a plan that’s right for this stage in your life and beyond. Find out why for over 120 years, Sneed Insurance has been serving Greater Central Texas.